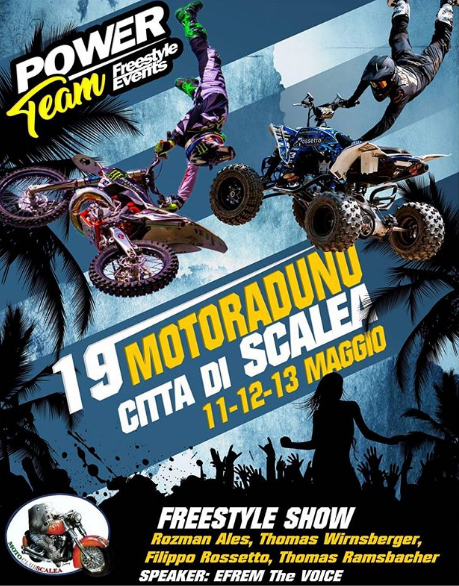 19th Motoraduno (biker’s festival) will take place in Scalea on 11,12,13 of May. Edited 1 times. Last edit at 04/08/18 10:04AM. It was a really nice event!!! Three days of my life well spent!